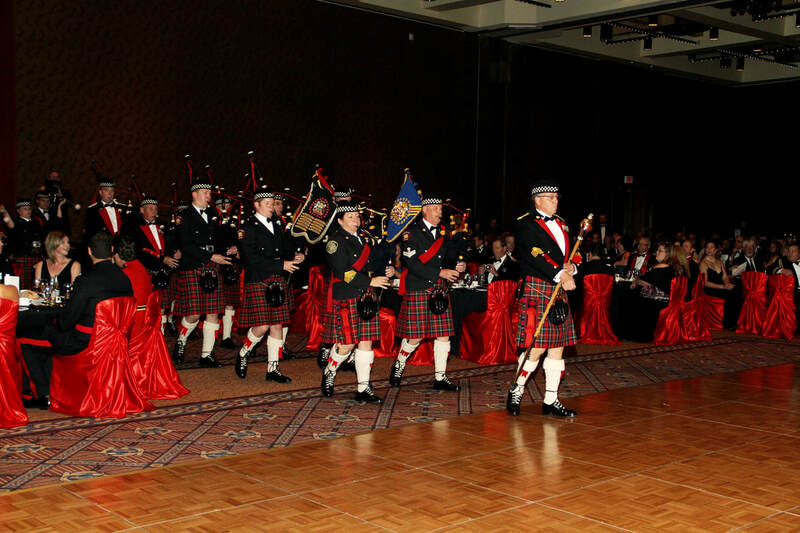 In addition to our commitments to the Service and the City of Calgary, the band can be engaged to perform at private functions. We can provide a full band with dancers, mini bands and solo performers to suit your needs. Consider us for your next event, big or small, we can work with you to ensure you have the best entertainment solution for your event and budget. To arrange a booking, please call (403) 620-1306 or email the Pipe Major, Stephanie West, at stephmcs@shaw.ca; she will be pleased to answer your questions and work out arrangements with you.